We are always looking for good people to join our team, so please reach out to us if our firm seems like the perfect match for you. Email your resume and a cover letter describing you and your previous experience to lhayward@hellamvaron.com. 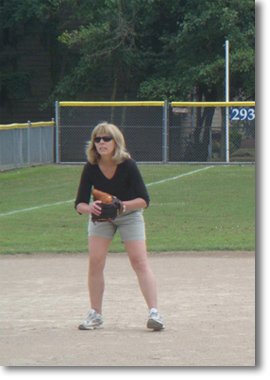 Do you want to work with a top-tier CPA firm that recognizes fun as a key element in any successful business relationship? If the answer is yes, then we are the firm for you. 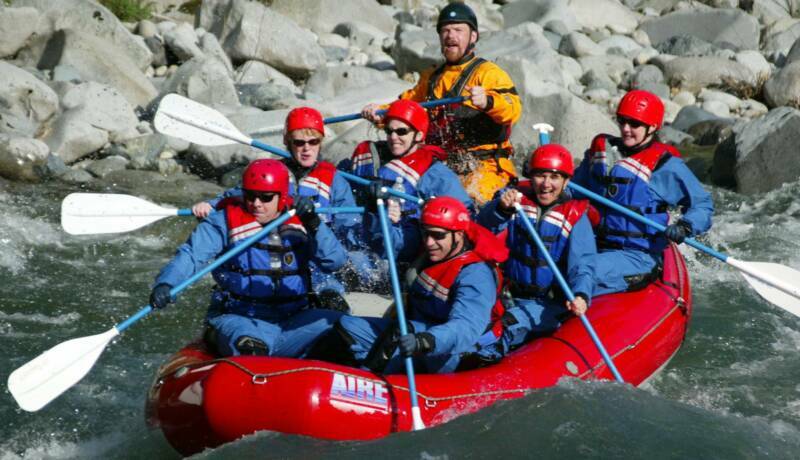 Our co-founder and firm mascot Steve Varon says it best: “We are serious in providing excellent service to our clients while not taking ourselves too seriously”. 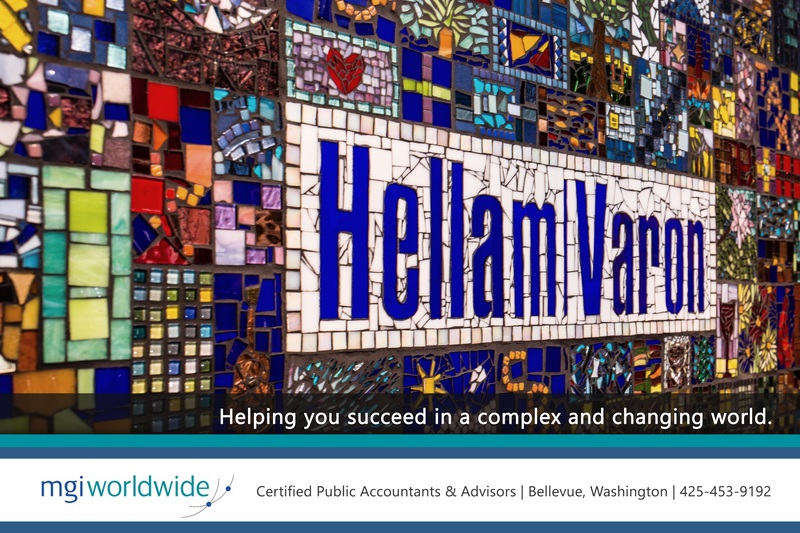 Serving Bellevue for over 35 years, Hellam Varon provides a terrific work environment for its employees (evidenced by incredibly low turnover), offers competitive salary, benefits package, free parking, and knows how to deliver great client service while having fun. Growing at a rate of approximately one employee per year, with an average employee tenure of 10 years, we offer a great teamwork environment.